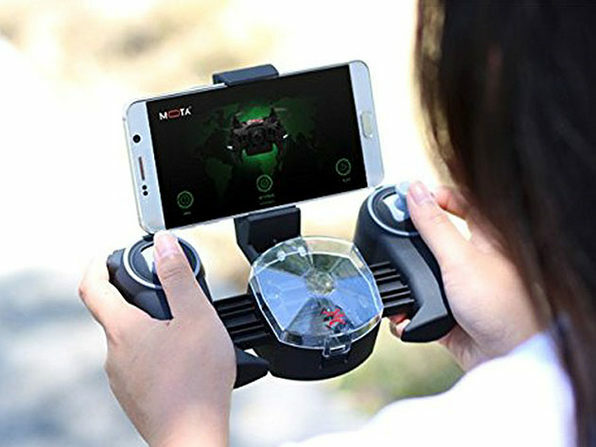 It's the ultra adventure for any drone pilot!  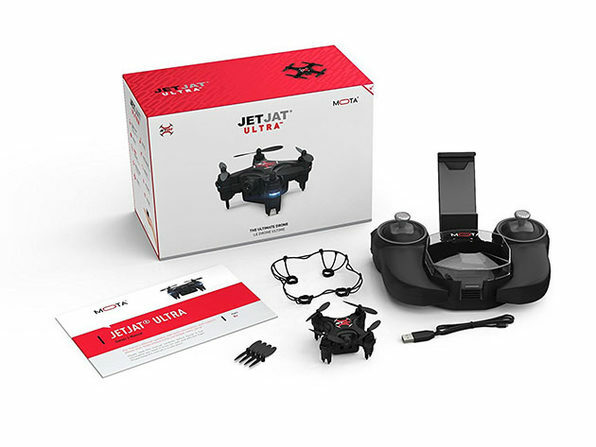 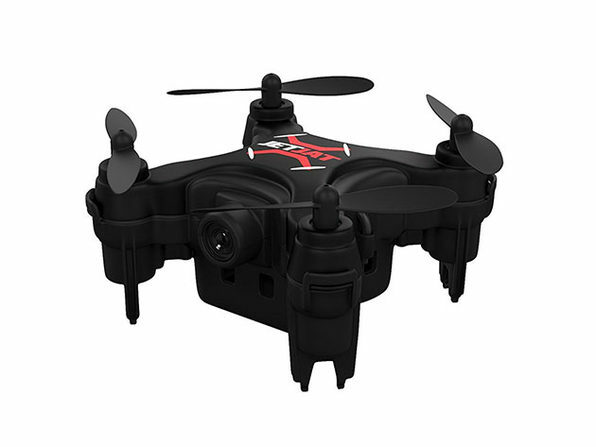 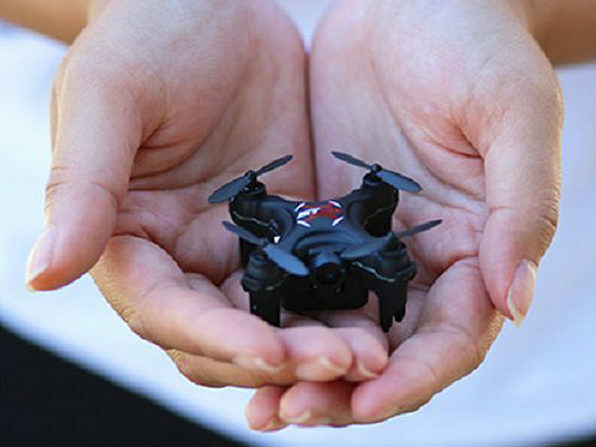 JETJAT ULTRA features the kind of auto landing, takeoff, and hovering you've never seen in a nano drone, making it extremely easy and fun to fly. 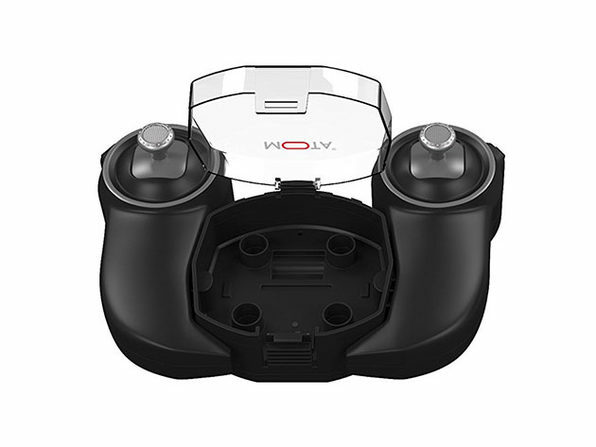 It's even fully integrated with the TAMO C-Future VR headset so that you can truly fly through your drone's eyes.